This holiday season, instead of buying gifts for people, let's make investments in their health, minds and spirits. What better way to show someone you care about them? Books are a great gift to show someone that you really care about them. Check out our best book recommendations on Amazon. Also, if you like audiobooks as much as I do, click here for a free 30-day trial to Audible. You'll also get 2 free audiobooks, plus one audiobook every month. Give the gift of music. Get your first 3 months of Amazon Music for just 99¢. 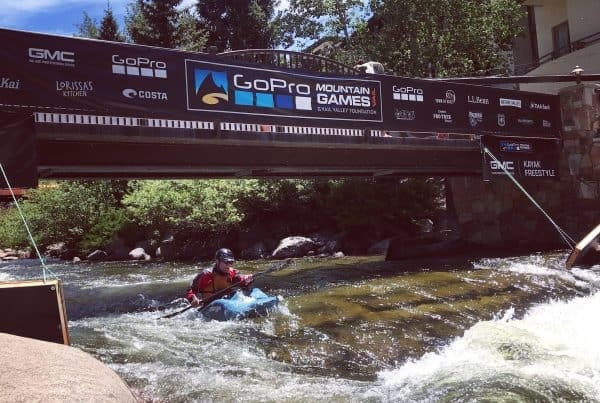 Check out great deals from our partners at Brooks, Aftershokz, Garmin, Fitbit, GoPro and Columbia. Aaptiv is my other favorite fitness app. You get amazing audio workouts that are just like being in one of the top fitness studios in NYC. They've got running workouts, HIIT, yoga, boxing, meditation and more. From some of the top trainers in the world! Get an entire year's membership for less than the cost of 1 hour with a personal trainer. With Care/Of, you can also build personalized daily vitamin packs with honest guidance and better ingredients. 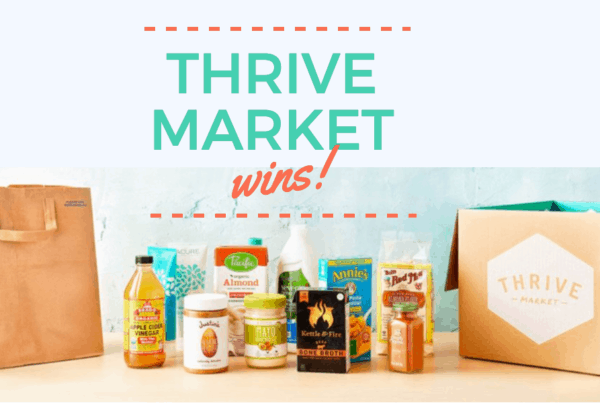 Buy someone a membership to Thrive Market so they can save up 50% on their healthy, organic, non-GMO groceries year-round. Plus, for every membership sold, Thrive donates a free membership to a family in need. Also check out SunBasket. Whether you're trying to eat clean, paleo, gluten-free, vegan and more, they've got great meal kits, at affordable prices. Plus with this link, you can save $20-80 on your first four deliveries. EveryPlate also has great meal kits for only $4.99 per meal. Plus with this link, you can save an additional 50% off your first box. If you like MasterClass, then also check out Creative Live's amazing classes on everything from photography, to filmmaking, photoshop, business, money, life and more. You can order classes a la carte, or get a full membership to access all of them. Get 60% off all their classes here. Finally, if you're shopping on Amazon anyway, please click here first. On this page, we make recommendations for things that can help you live healthy and make an impact… Things that you are going to buy anyway. 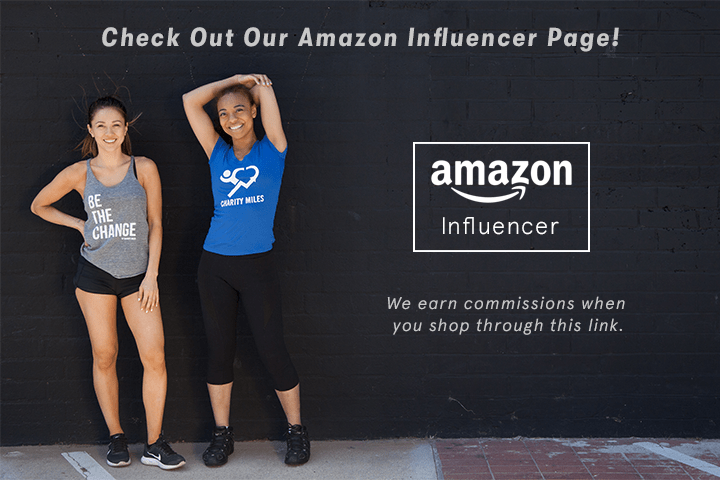 Whenever you visit it (even for a second), Charity Miles earns a commission on just about anything you buy on Amazon within the following 24 hours– even if it's not something we recommended on our page. And it costs you nothing. No round up. Nothing. Totally free for you. So, whenever you shop on Amazon, please click this link first. The potential here is huge. It can literally generate millions of dollars per year to support our miles! So, if you want to make an even bigger impact, please share this page your friends! Thank you for your support! And happy holidays! !